In April 2012 Boris Johnson promised to meet the three key tests of the London Cycling Campaign ‘Love London, Go Dutch‘ campaign. Two years on there has only been limited change on the ground. Delivery of the Mayor’s ground-breaking vision relies on political leadership and cooperation from the 32 London boroughs, who control the majority of our roads. 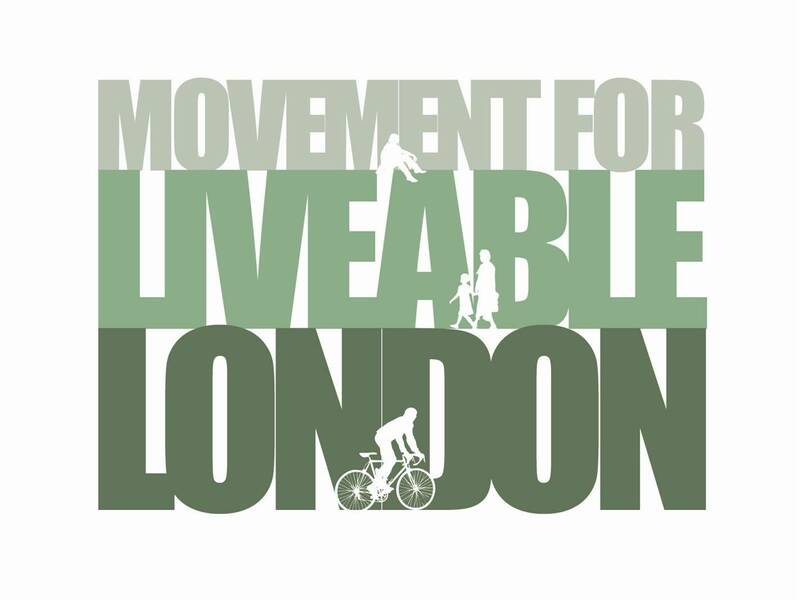 For the local elections in May 2014, the London Cycling Campaign is organising on an ambitious, hyper-local, 646-ward basis to call on prospective councillors to promise ‘Space for Cycling‘. We hope you can join us for the next Street Talks when Mustafa Arif will outline the campaign’s rationale objectives, policy platform and operation. In particular he’ll highlight the crucial that local activists and pop-up groups can play. 7pm, Monday 24th February, upstairs at The Yorkshire Grey, 2 Theobalds Road, WC1X (upstairs bar open from 6pm for drinks, food available downstairs prior to the talk). First elected as a London Cycling Campaign Trustee in 2009, Mustafa Arif, was appointed as Chair of a rejuvenated Campaigns & Active Membership Committee in 2011. He has board level responsibility for priority campaigns including Love London, Go Dutch and Space for Cycling and since 2013 has also served as the LCC’s Vice Chair. A computing and electronic engineer by profession, his day job, is a ‘hands-on’ management role in a boutique technology and strategy consultancy. Over the last 5 months he has also been learning to become a new dad.